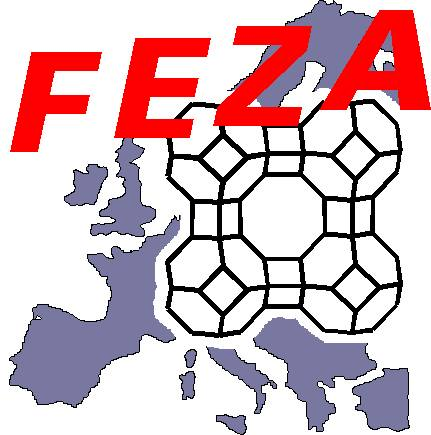 Complete list of FEZA members. was held in Sofia, Bulgaria, July 3-7, 2017. Book of Abstracts was printed and distributed. 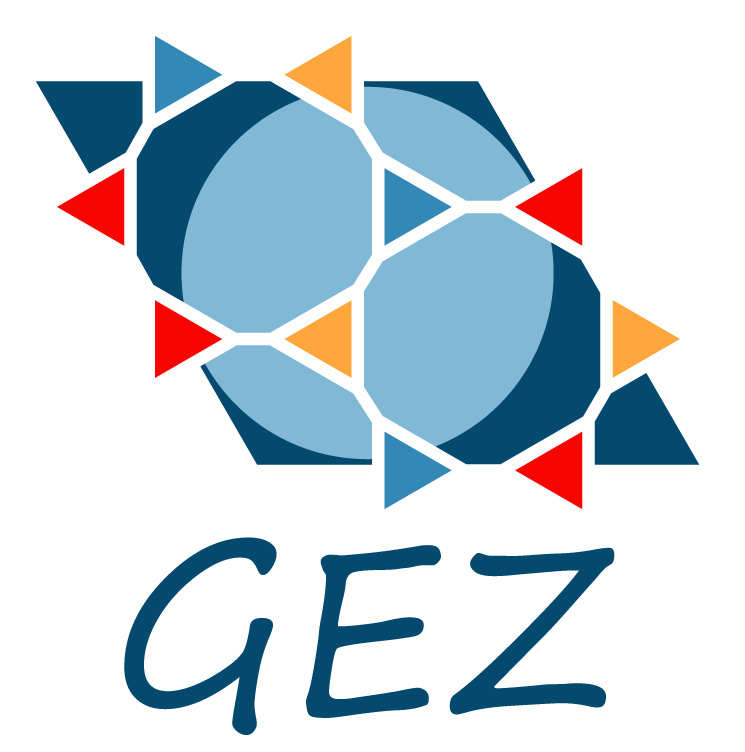 Post-conference FEZA School on Zeolites was held on July 7-9, 2017 in the ancient town of Plovdiv. Information about the conference and the school can be found here. was held in Leipzig, Germany from 8th to 11th September 2014. Conference website can be accessed here. Pre-conference school "Hierarchically-ordered Materials: From Theory to Applications" was held on September 5-7.
was held in Valencia, Spain, from 3rd to 7th July 2011. Book of abstracts can be downloaded here. FEZA 2011 Book of abstracts. Information about the conference and the school can be found at Conference and school. 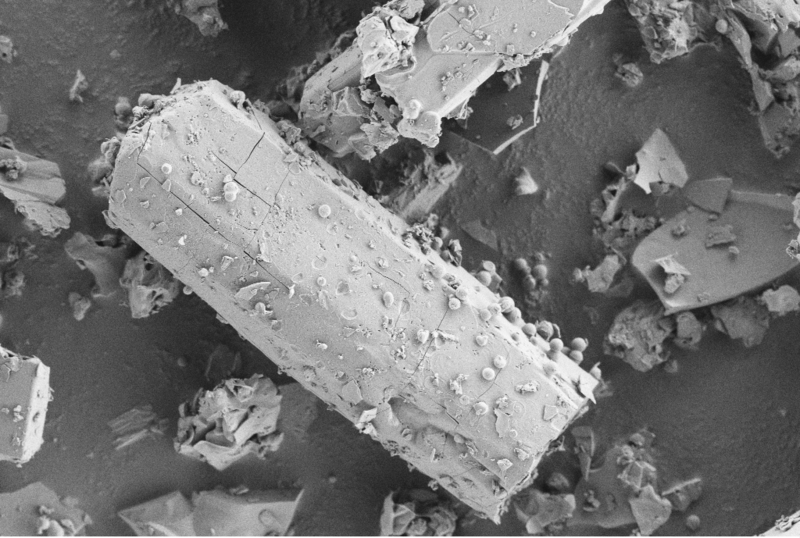 was organized by the French Zeolite Group and "Université Pierre et Marie Curie" Paris. 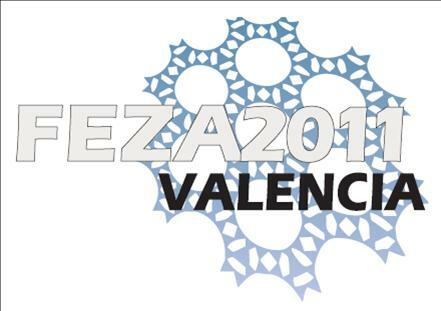 It was held in Paris, France, from 2nd to 6th September 2008. 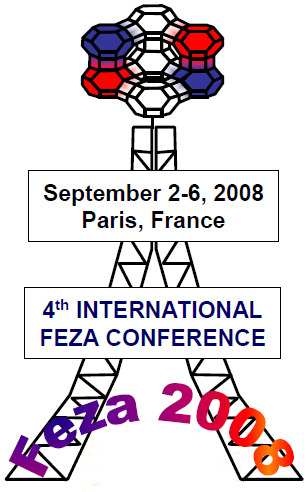 2nd FEZA school was held at the “Université Pierre et Marie Curie” in Paris, on September 1st and 2nd 2008. 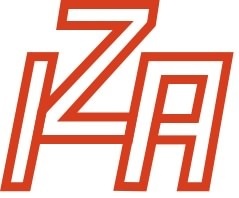 Book of abstracts can downloaded here: FEZA 2008 Book of abstracts. has been held in Prague, Czech Repoublic, from August 23rd to 26th, 2005. 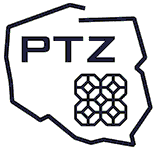 The conference has been organized by The Czech Zeolite Group and J. Heyrovsky Institute of Physical Chemistry under the auspices of the FEZA. 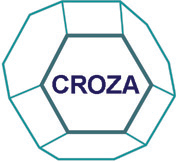 Before the conference, 1st FEZA School on Zeolites was held in Prague on August 20.-21. 2005. 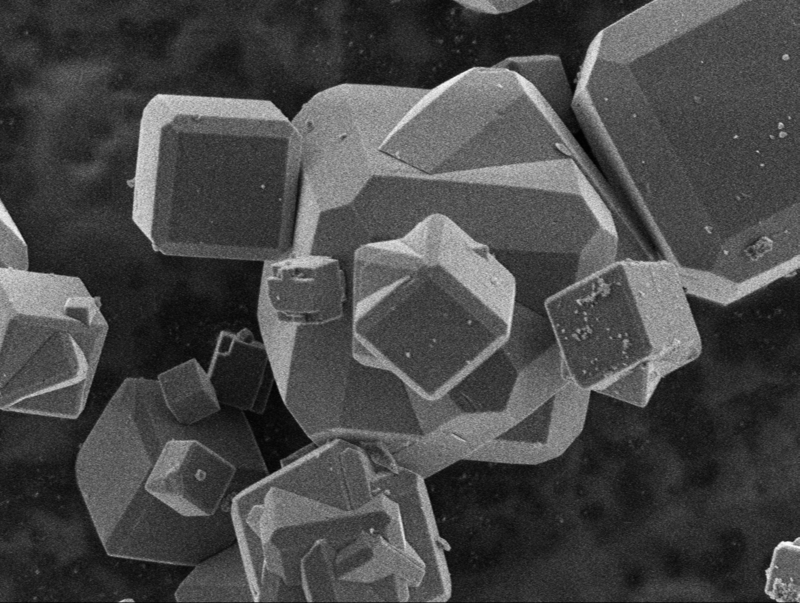 Zeolites and Ordered Mesoporous Materials: Progress and Prospects reflects the programme of the first School on Zeolites. was held in Taormina, Italy, from September 1st to 5th, 2002. 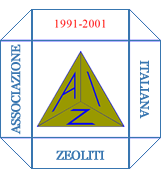 The conference was organized by the Italian Zeolite Association under the auspices of the FEZA. 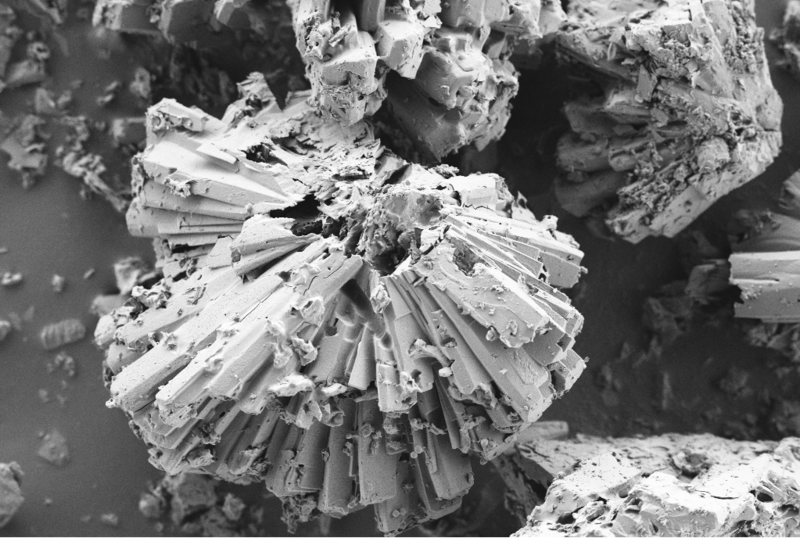 Proceedings from the conference are collected in "Studies in surface science and catalysis, Vol. 142"
was organized in Eger, Hungary, from September 1st to 4th, 1999. 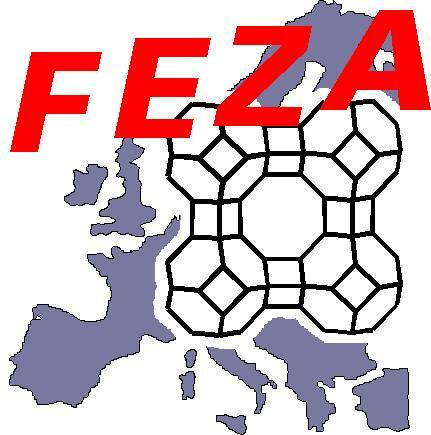 The proposal to organize an International Thematic Conference under the auspices of the FEZA was made by the leading members of the Hungarian Zeolite Association during the FEZA Committee Meeting, held in Budapest in 1998. 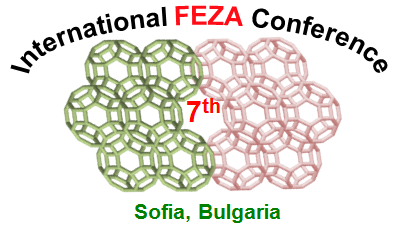 The proposal was accepted with enthusiasm by the members of the Committee and the idea about the FEZA conference was succesfully realized after one year. 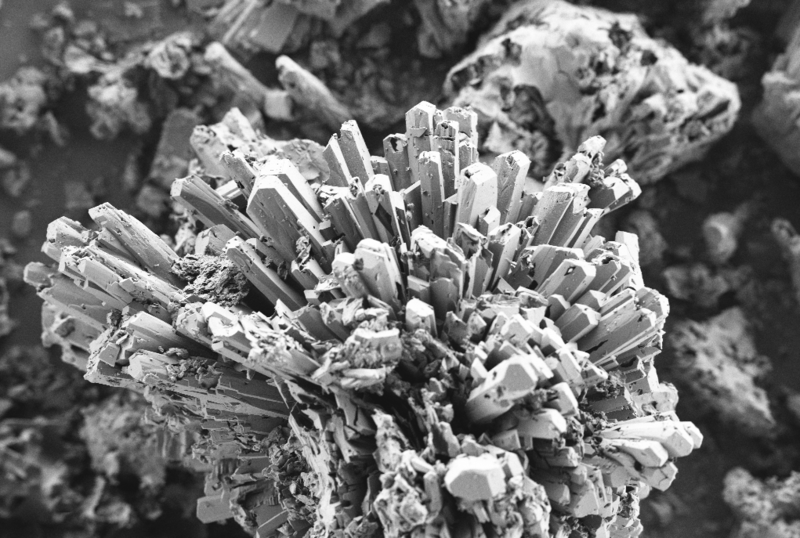 Proceedings from the conference are collected in "Studies in surface science and catalysis, Vol. 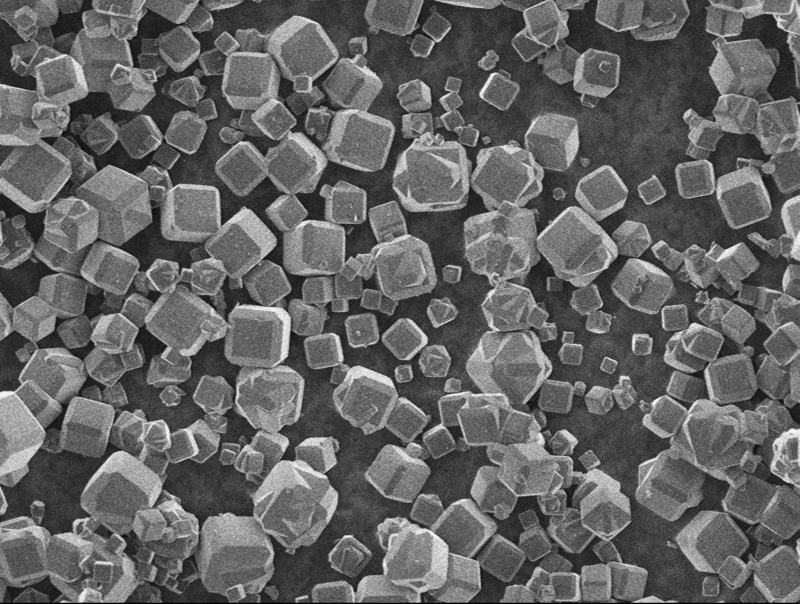 125"
Exhaustive list of conferences relevant to zeolite science can be found here. All rights reserved. Send your comments to Webmaster. Last update: April 10, 2019.